"Exit" was released exactly three years ago today. To celebrate, here's a bunch of interesting facts about the album. - The album is named "Exit" because it is Darin's last work before changing direction to a more pop-folk style and songs written in Swedish. - The first single "Nobody Knows" was released in 2012 as part of an EP project that was eventually cancelled. It was so successful in Sweden that it charted on iTunes and DigiListan for exactly one year, peaking several times. The music video was released in 2015 in occasion of the single release in Asia. - The second single "Playing With Fire" was released some weeks before the album release and received a gold certification in late 2014. - Exit peaked the Swedish Official Album Chart and was gold certified on its first week of release. It has charted for a total of 18 weeks, longer than Break The News, Lovekiller and Flashback. 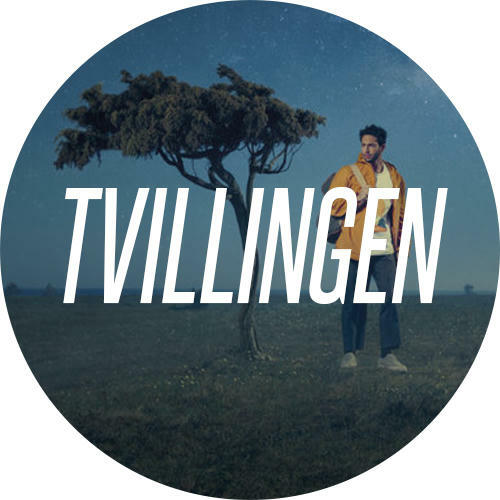 Just some hours after we learned that "Lagom" is the third single off Fjärilar i magen, we can confirm that Darin is performing it live next week on Swedish Television. 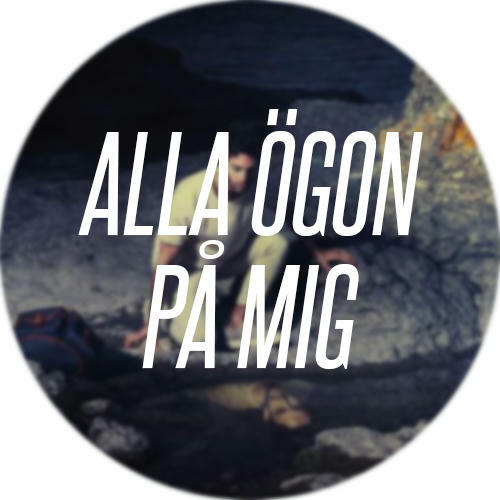 In fact, he will appear at the TV4 gala Nej till cancer, which airs on January 11 at 20 CEST. The gala can be live streamed on TV4 Play only for people living in Sweden - but we will post the performance right after the show! 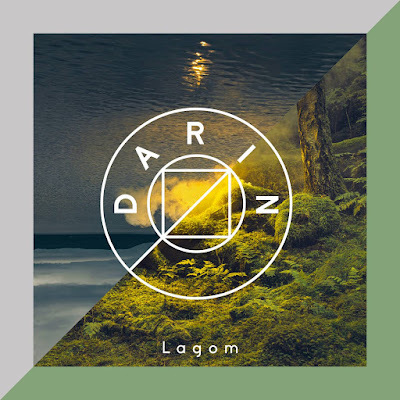 Just as #DarinFamily wanted, Darin has released "Lagom" as third single off Fjärilar i magentoday! 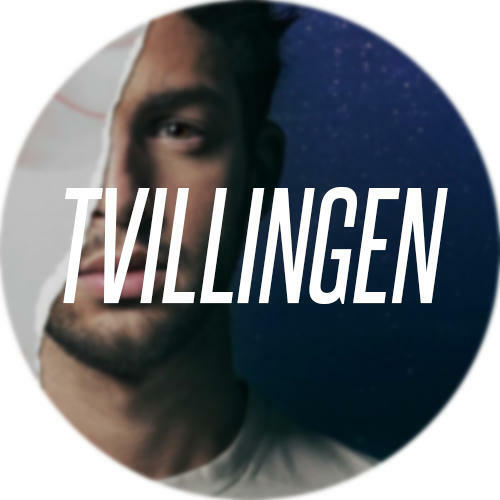 The single is available on digital platforms such as iTunes and Spotify across the Nordic countries. Also, the single cover was uploaded this morning on Darin's Facebook profile. Here are the results of the first edition of the Darin Worldwide Awards. Thanks to everyone who voted!